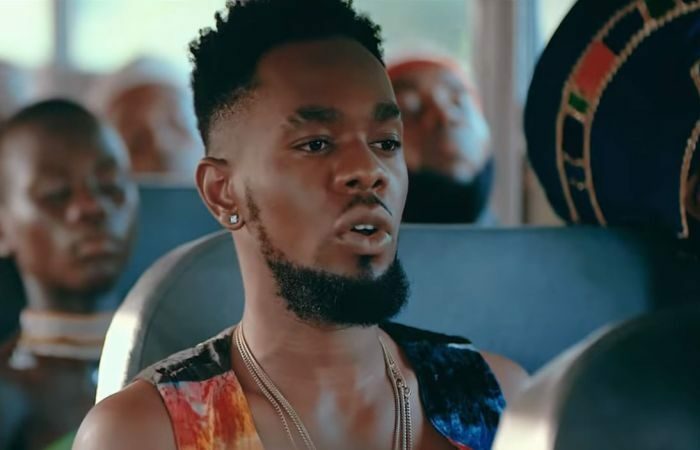 #Patoranking Happily starts the year with a fresh spanking visuals to his previously heard tune dubbed “Everyday ”. Fresh after enjoying a massive year filled with notable hit song releases in 2018, The Amari Musiq front-man is back on the grind once again. Clarence Shot It! You ain’t expecting less than an intriguing visuals.